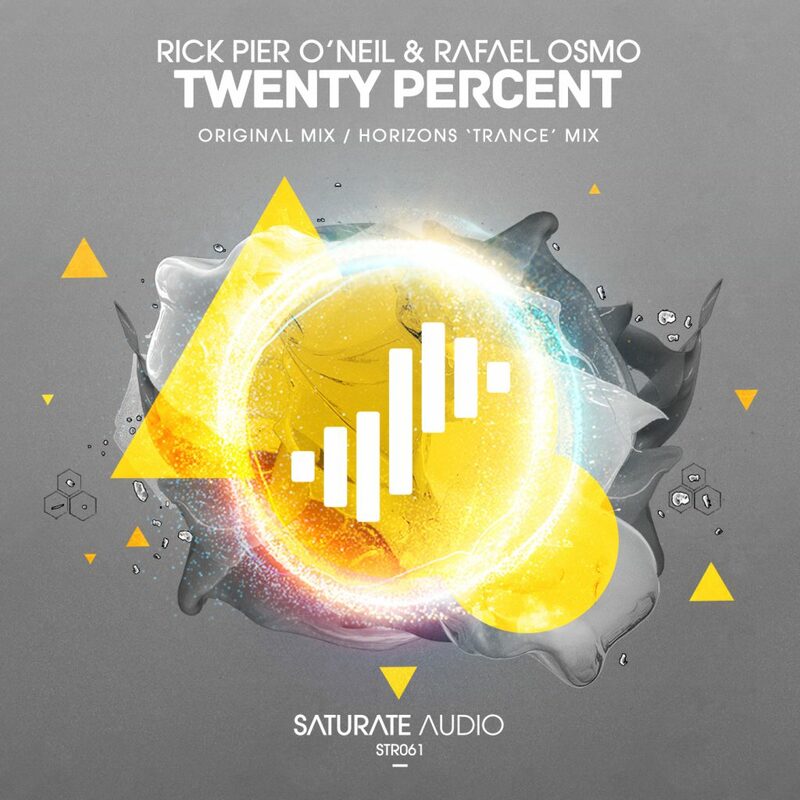 We are very proud to welcome, Rick Pier O’Neil and Raphael Osmo, with their collaboration entitled ‘Twenty Percents’. Their debut release to Saturate Audio is a mixture of haunting dark tech house with some spooky dirty beats! Another debut to our label is the remixer, a talented producer, ‘Horizons‘, delivering a dreamy progressive trance remix.